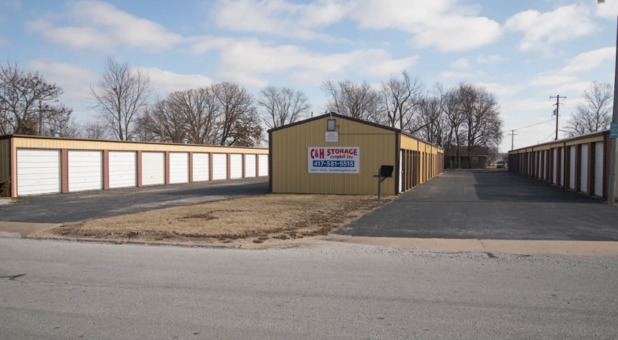 With eight storage facilities in Ozark, MO, you won’t have to go far to find a storage solution that’s perfect for your needs. 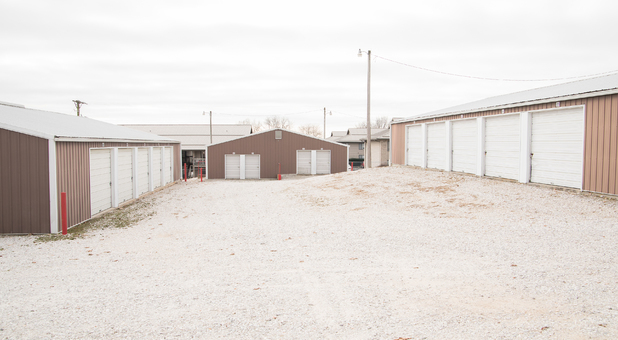 Each of our facilities allows 24-hour access to your storage unit. It couldn’t be more convenient! 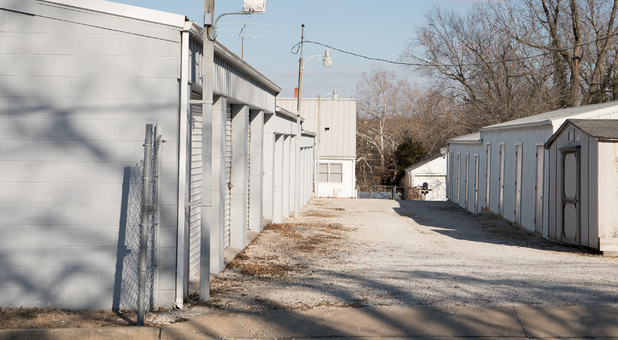 Whether you live or work in Ozark, Fremont Hills, Nixa, Springfield, Rogersville, MO or another area community, you’ll love how easy it is to rent your storage unit from one of our eight C&H Storage locations in Ozark. Whether you’re north of CC or south of Hwy-14, you’re just minutes from a storage solution that’s convenient and affordable. Let us make your life easier. Reserve your space today! The items you store in your storage unit belong to you, so we believe you should be able to access them whenever you need them. That’s why we allow 24-hour access to our customers at each of our facilities. Just come and go whenever you need to! We try to provide a convenient experience from start to finish at our facility, so we provide the ability to pay your bill online. No more last-minute trips to drop off your rent. You can even sign up for autopay. You won’t even have to think about it!